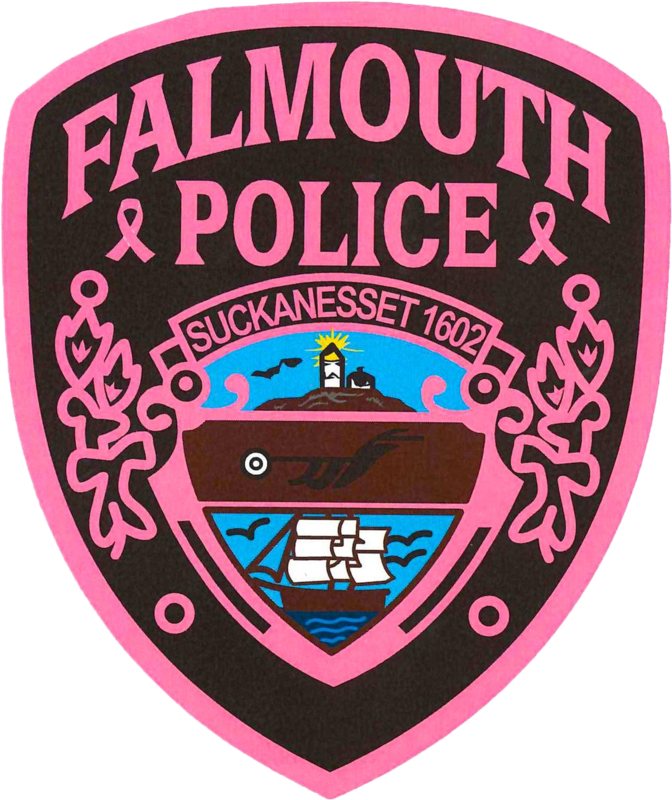 It is the mission of the Falmouth Police Department to safeguard the lives and property of all people within our community. Our mandate is to do so with honor and integrity, while at all times conducting ourselves with the highest ethical standards. JOB OPENING: LATERAL POLICE OFFICER- The Falmouth Police Department is seeking a highly motivated proactive police officer for a lateral transfer to this Department. The Falmouth Police Department is asking residents and businesses around the community to register their privately-owned surveillance camera systems. As our officers respond to reports of criminal activity in our community, they may be able to use the information or footage captured on these security cameras to assist in the apprehension and prosecution of the criminals involved. 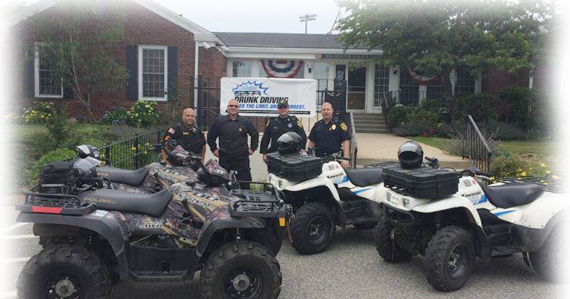 Falmouth Police Department updated their cover photo.